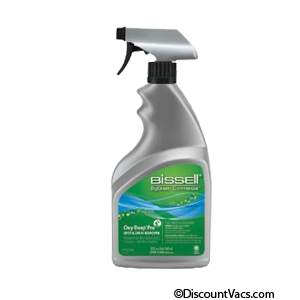 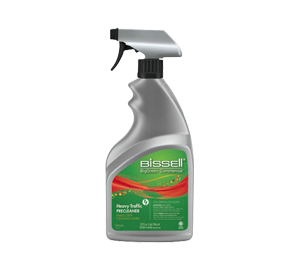 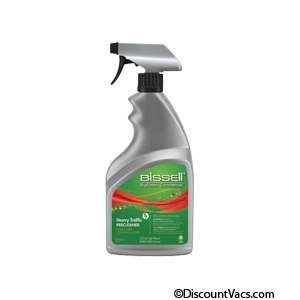 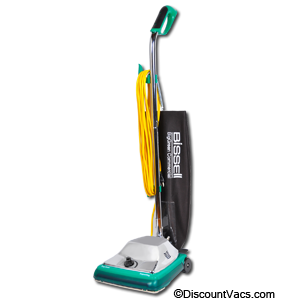 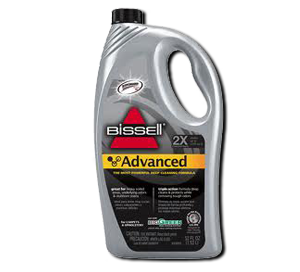 Wide Path Vacuum with Easy Operation Visual Guide BISSELL BigGreen Commercial upright vacuum cleaners are high-quality, durable vacuums, ideal for your commercial setting. 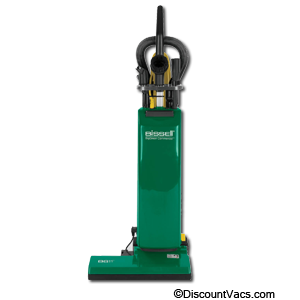 Our vacuum cleaners offer a wide cleaning path to help you clean your business or commercial property more efficiently, plus our commercial upright vacuum cleaners are easy to use. 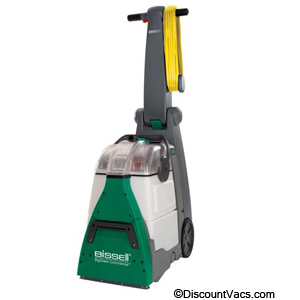 Bissel BG11 Heavy Duty Commercial Upright Vacuum. 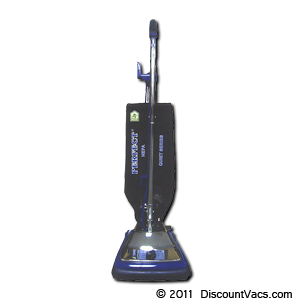 Wide Cleaning Path of 16 inches allows you to clean more in less time. 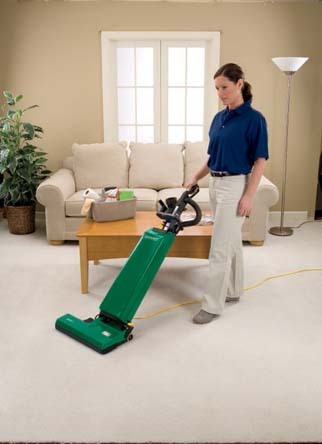 Operation Guide tells you when your vacuum is working properly or needs maintenance. 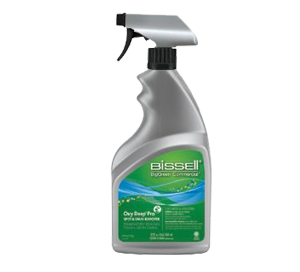 Unique and Easy Brush Removal System to clean or replace brush. 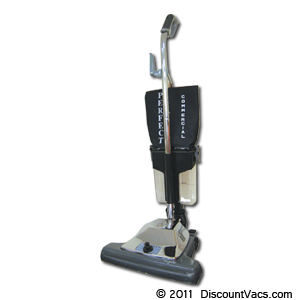 Includes an upholstery tool, crevice tool, dusting brush and metal telescoping wand.